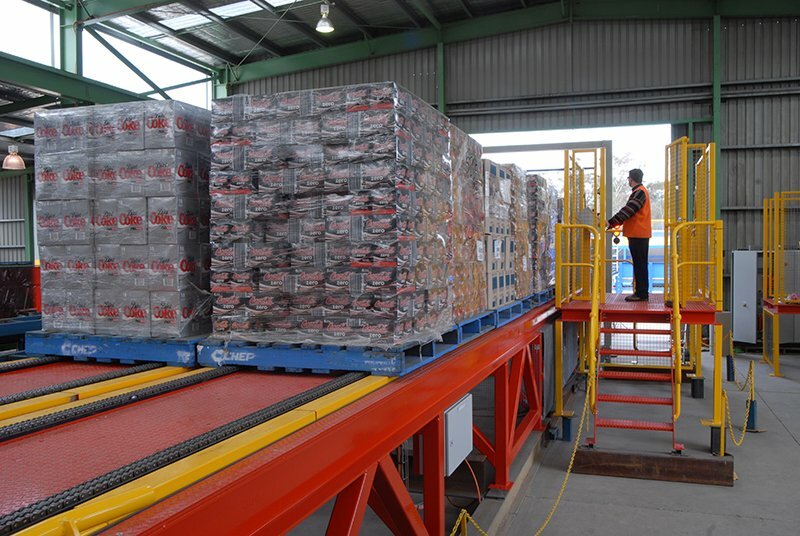 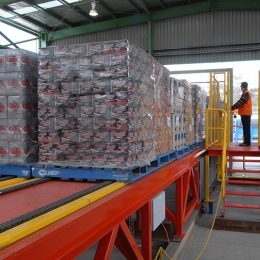 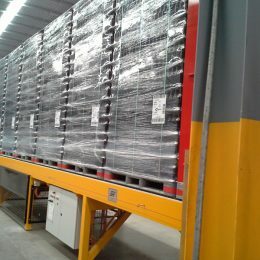 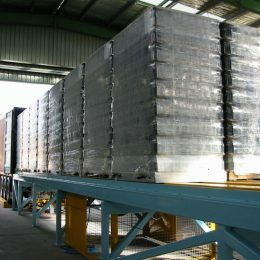 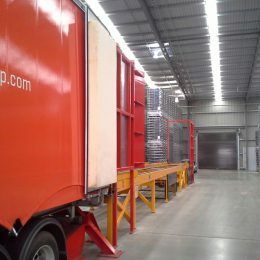 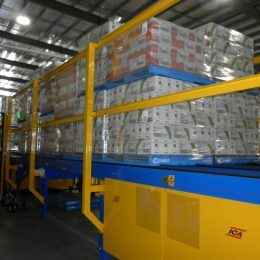 ICA improves your logistics and supply chain by streamlining loading and unloading. 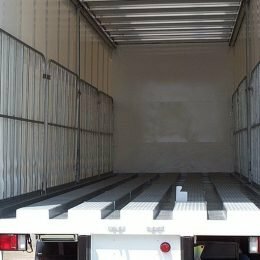 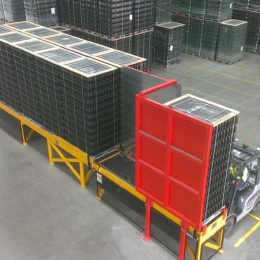 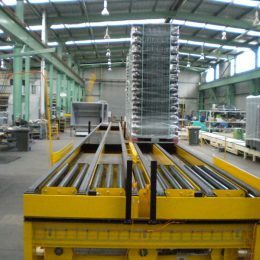 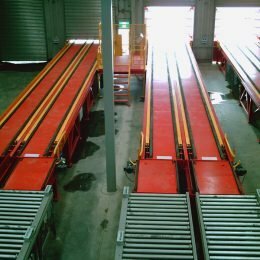 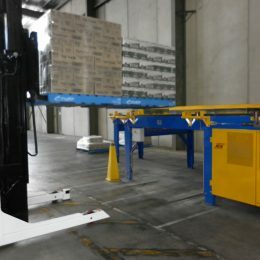 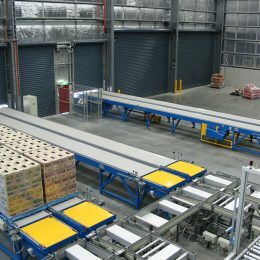 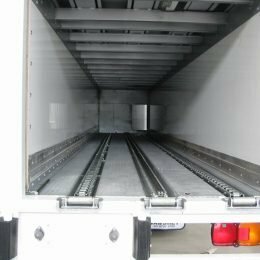 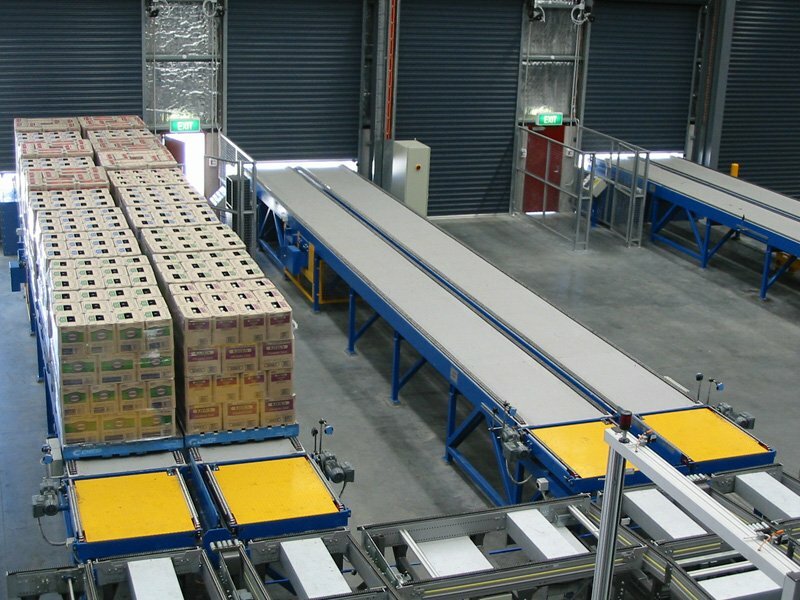 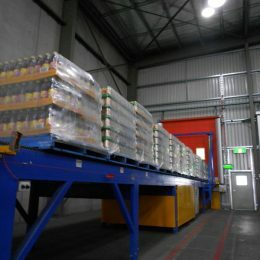 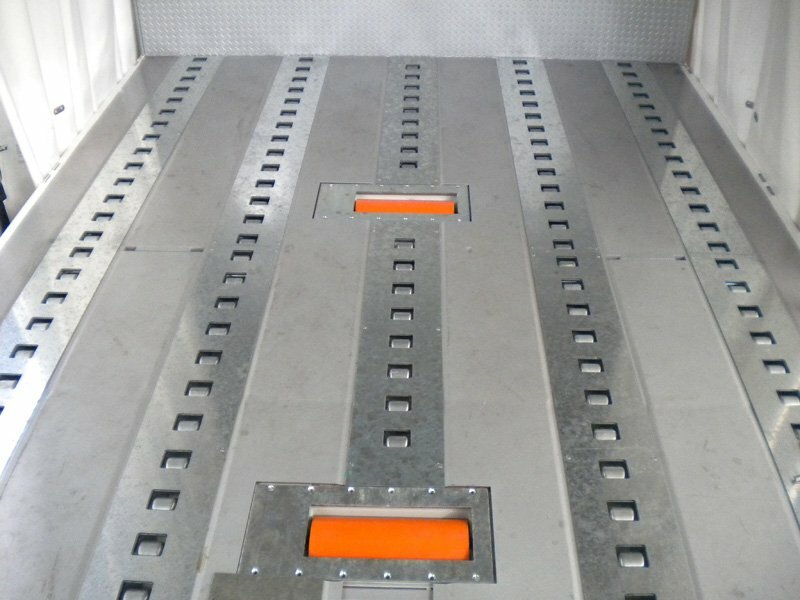 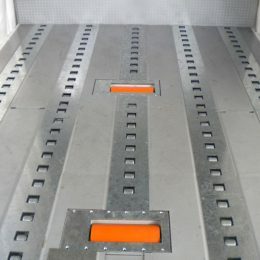 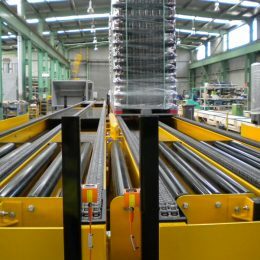 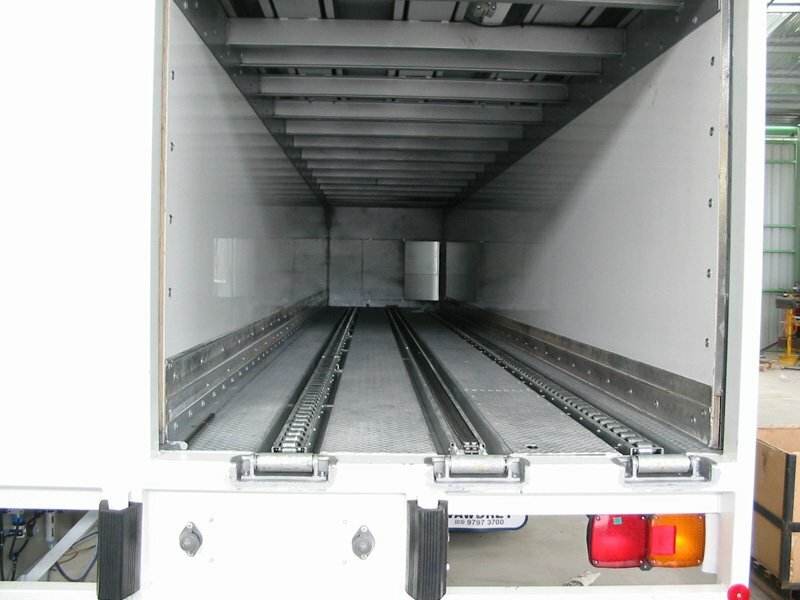 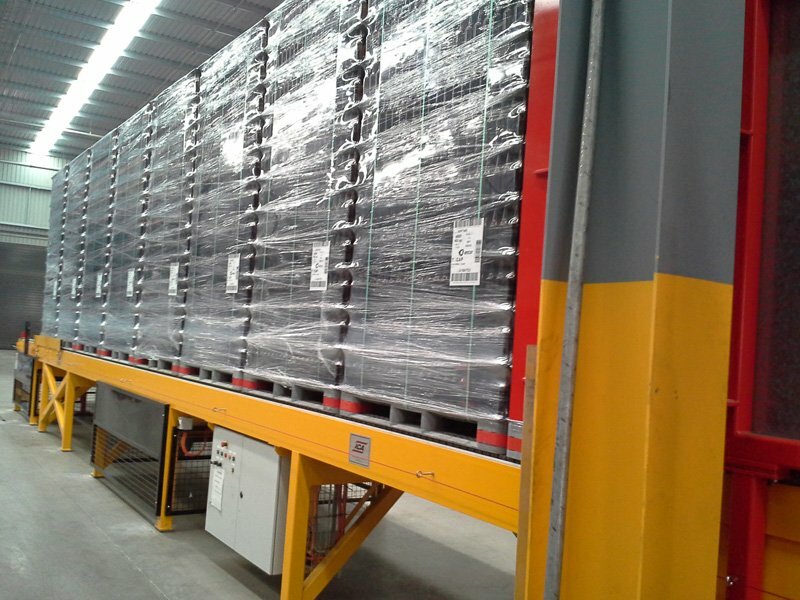 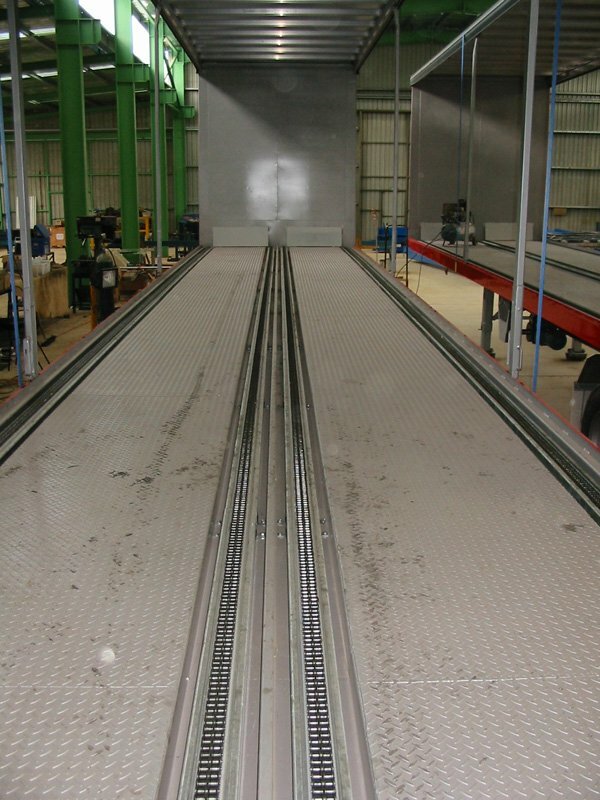 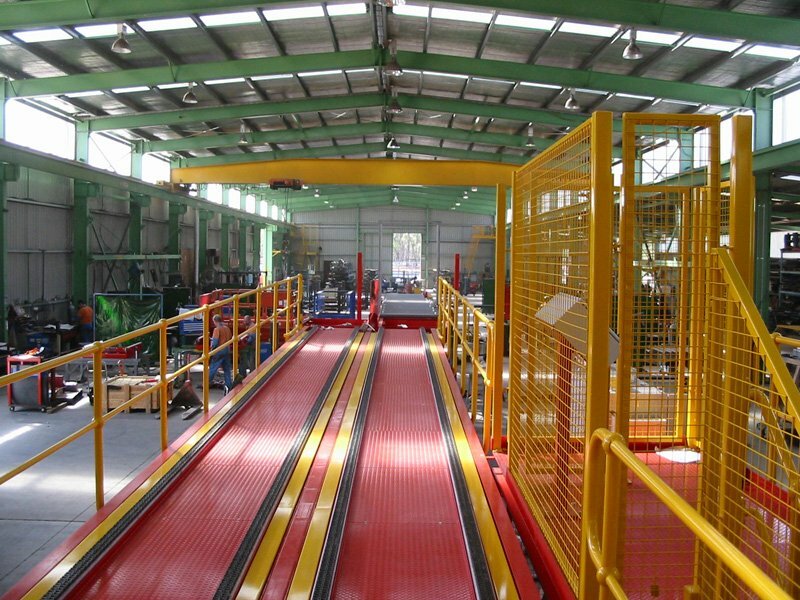 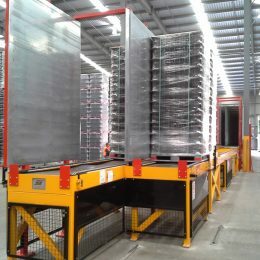 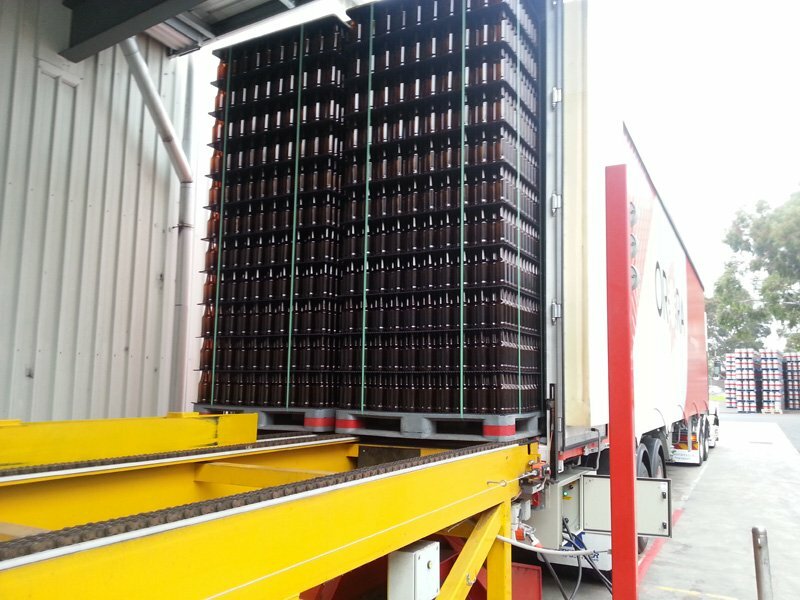 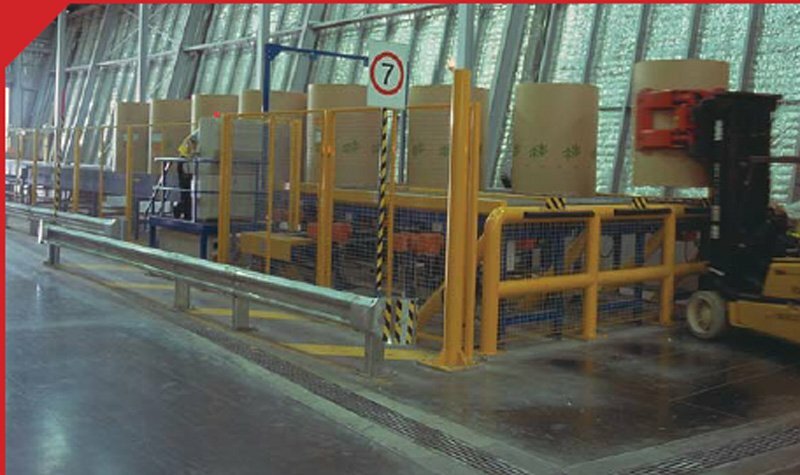 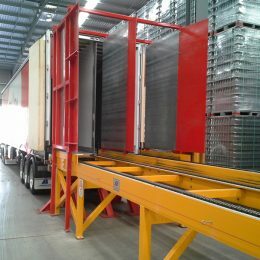 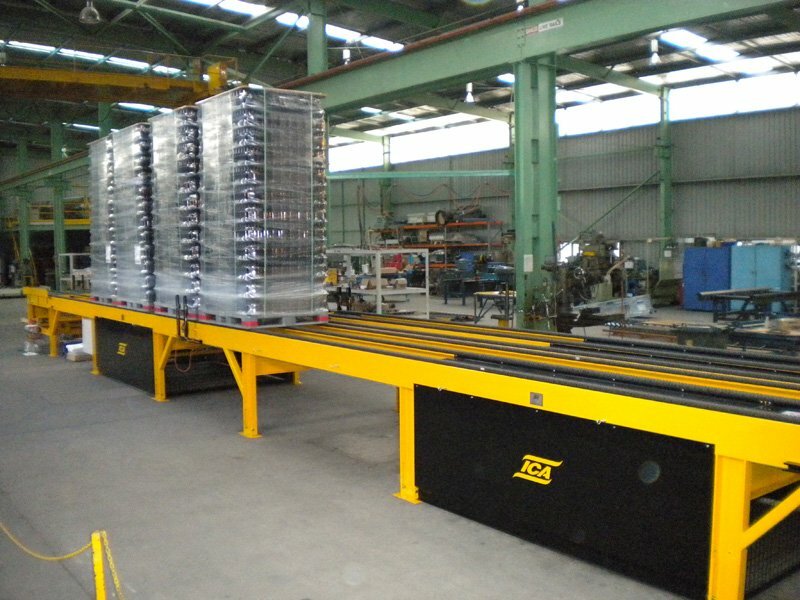 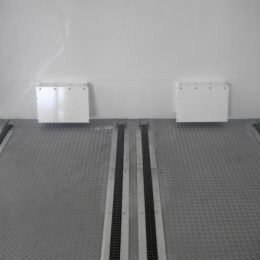 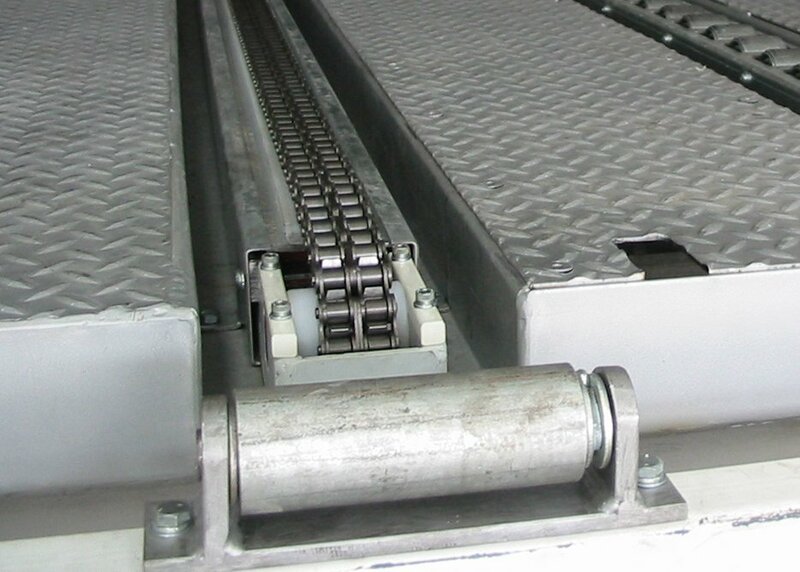 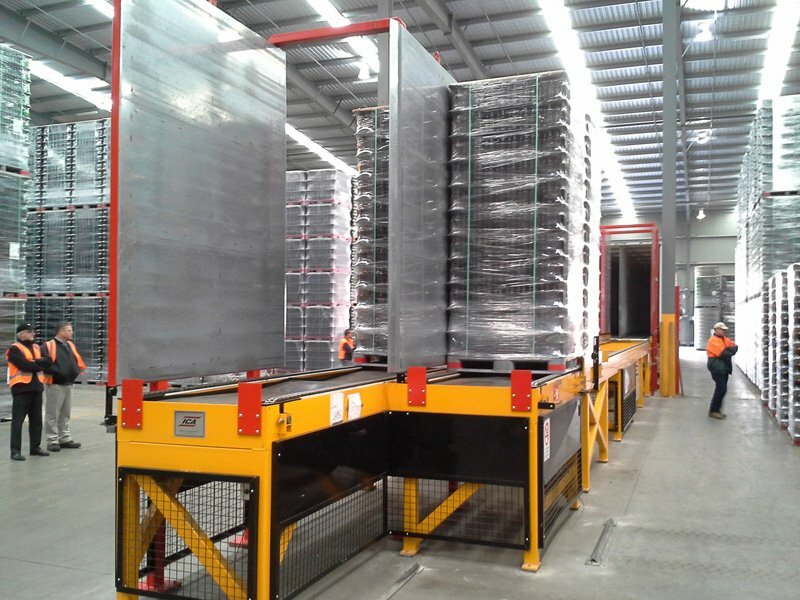 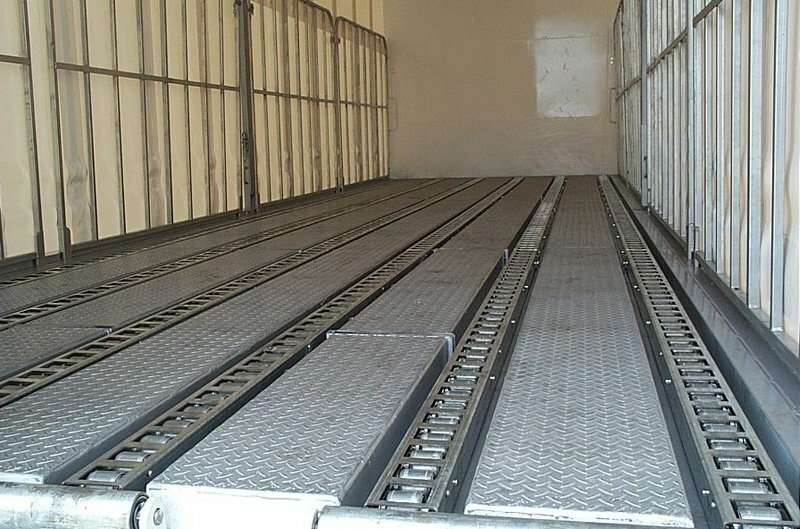 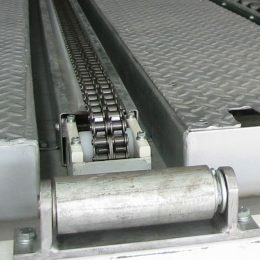 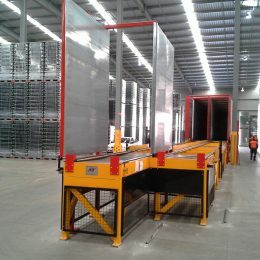 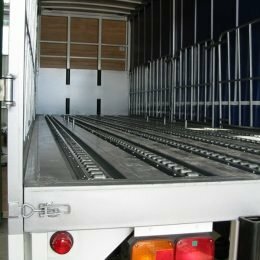 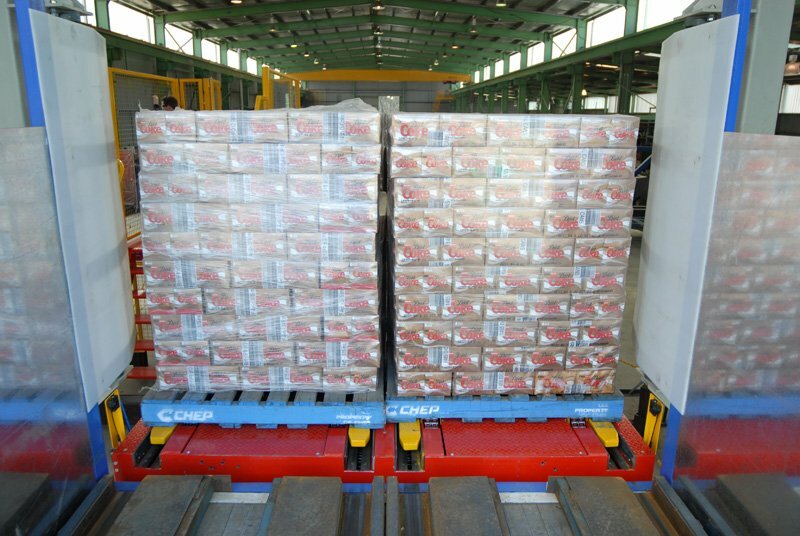 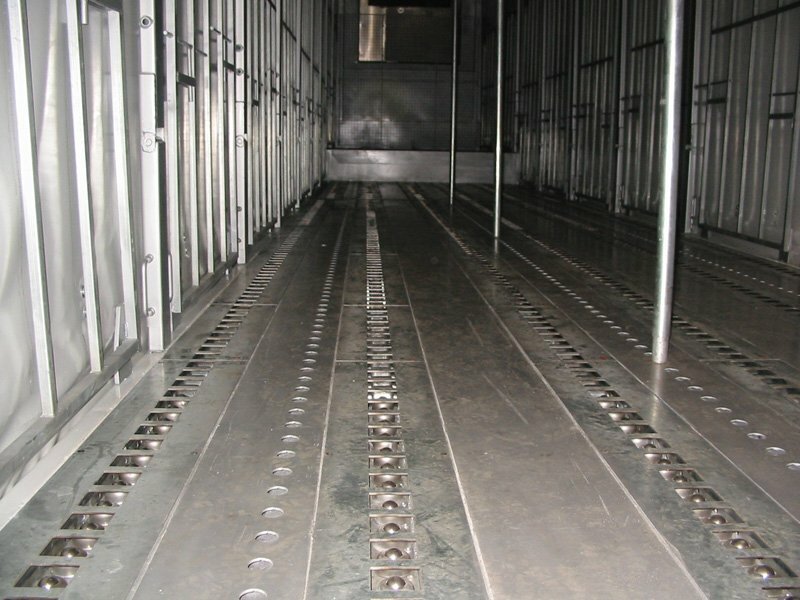 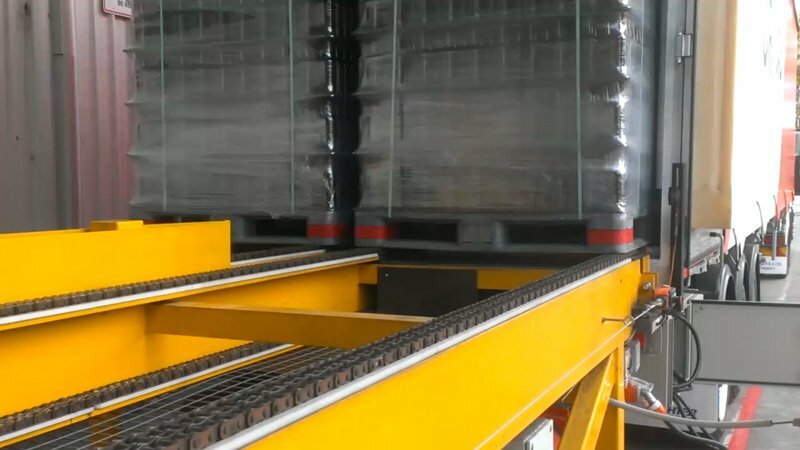 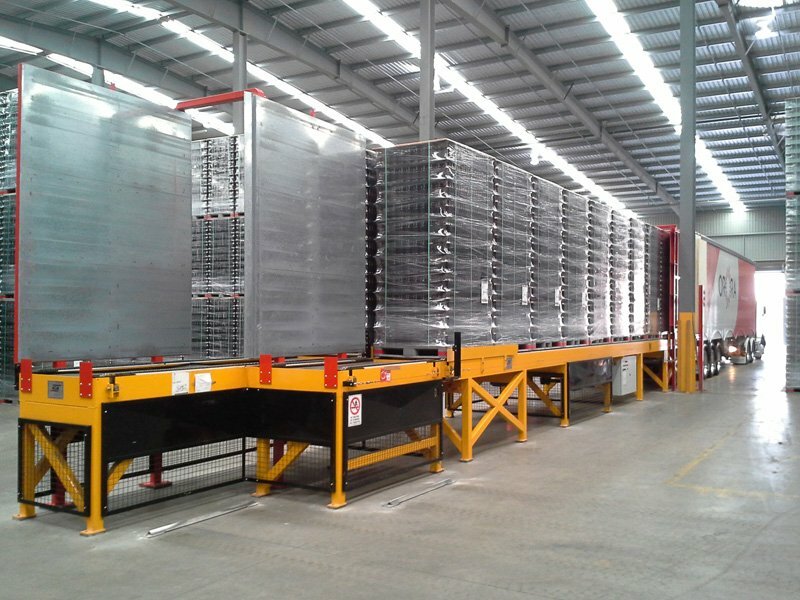 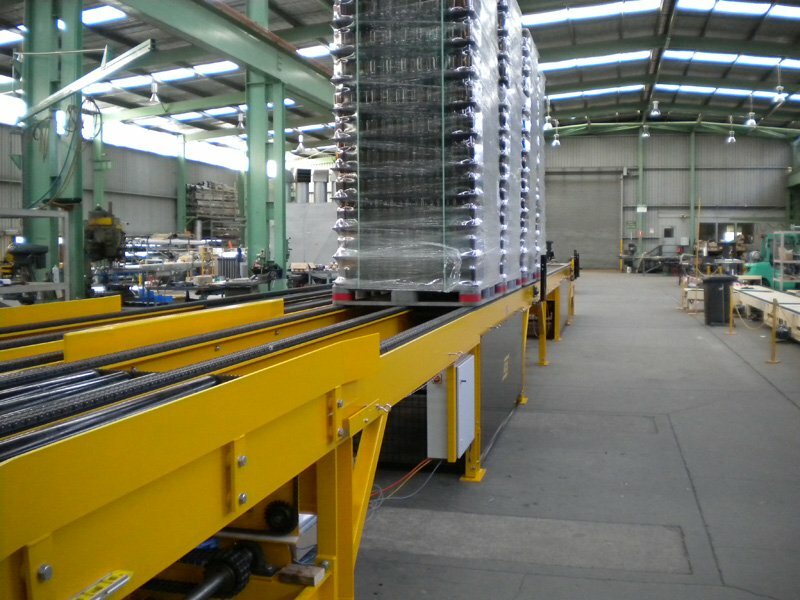 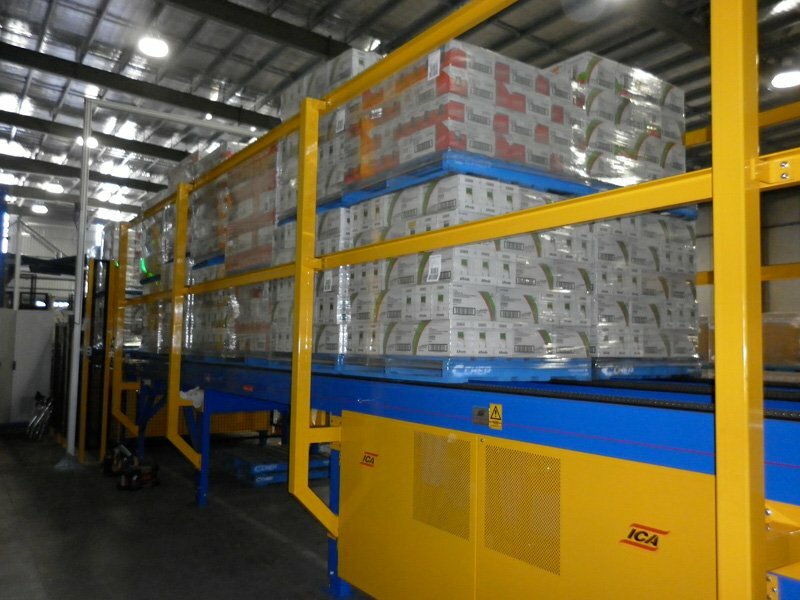 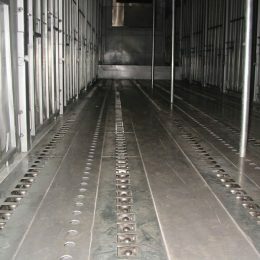 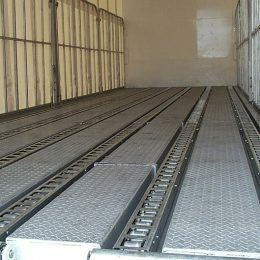 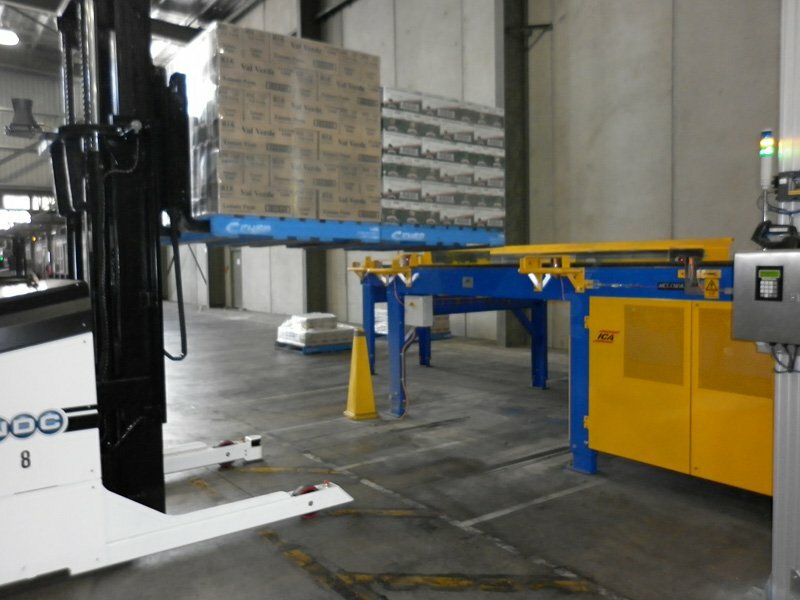 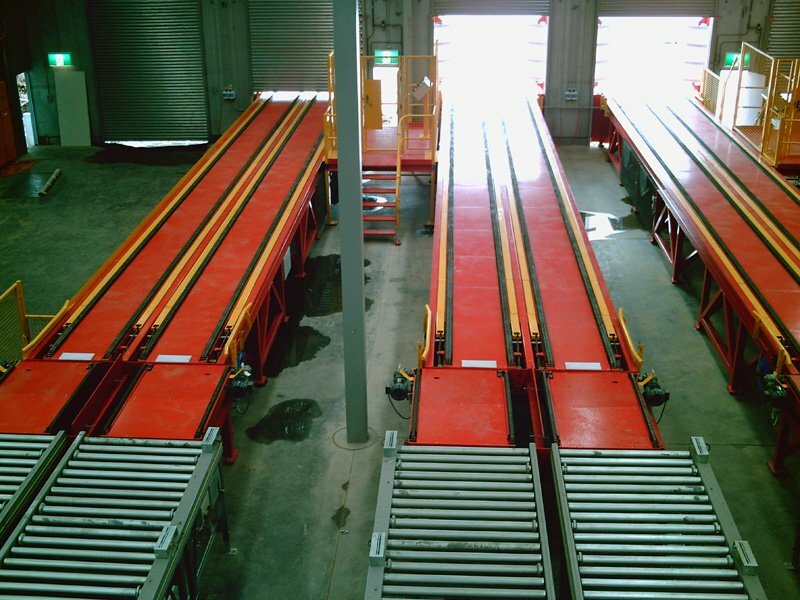 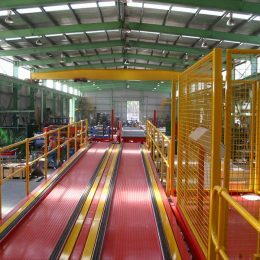 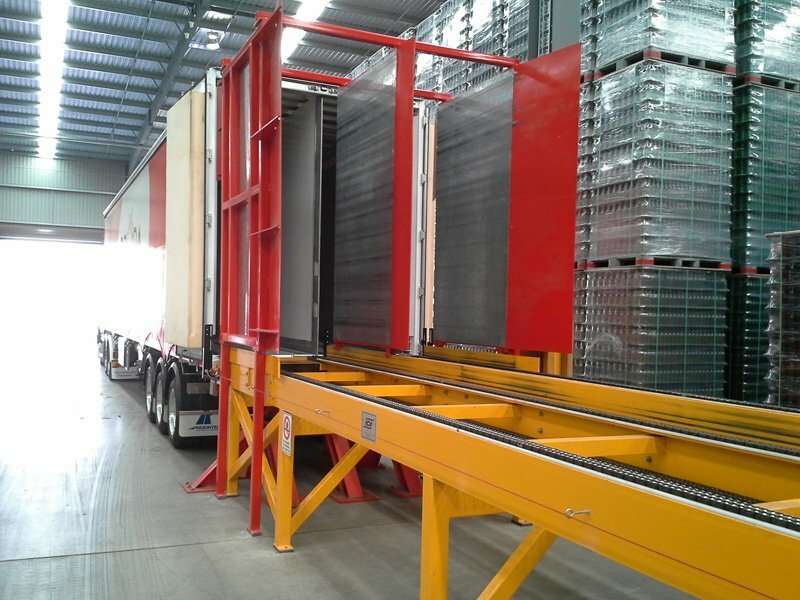 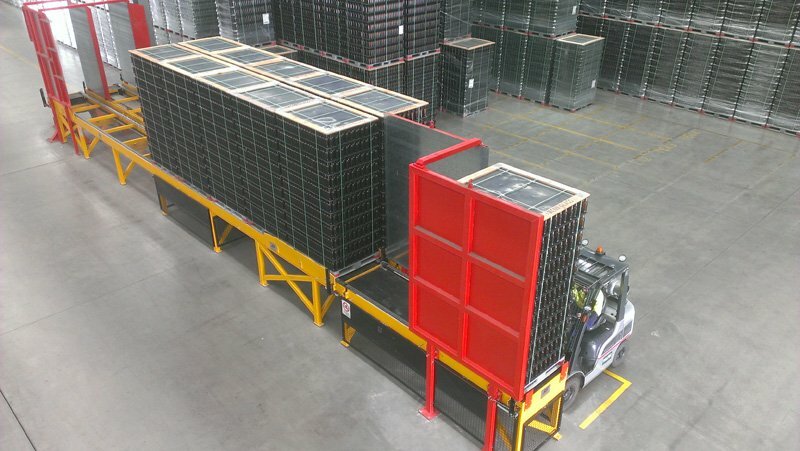 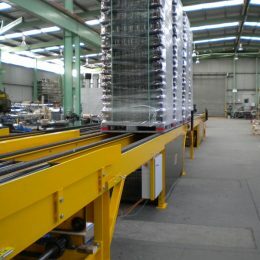 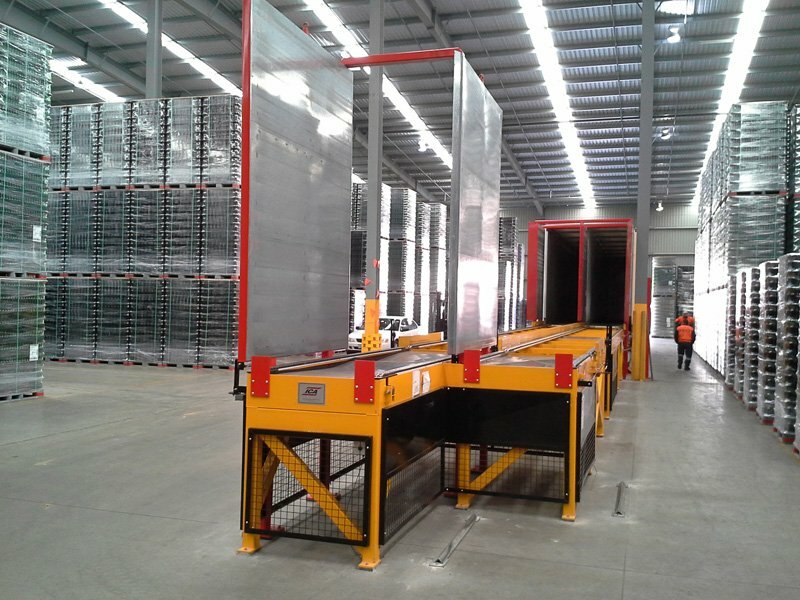 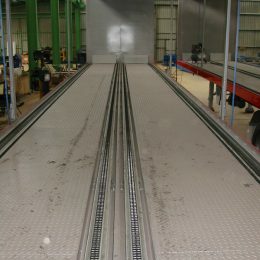 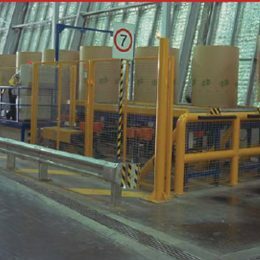 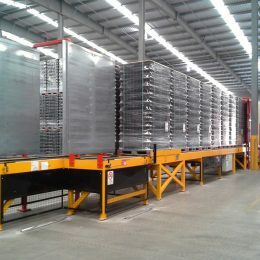 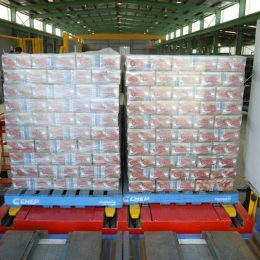 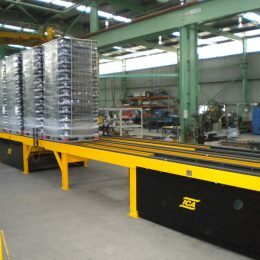 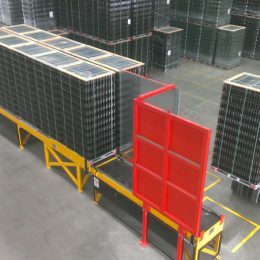 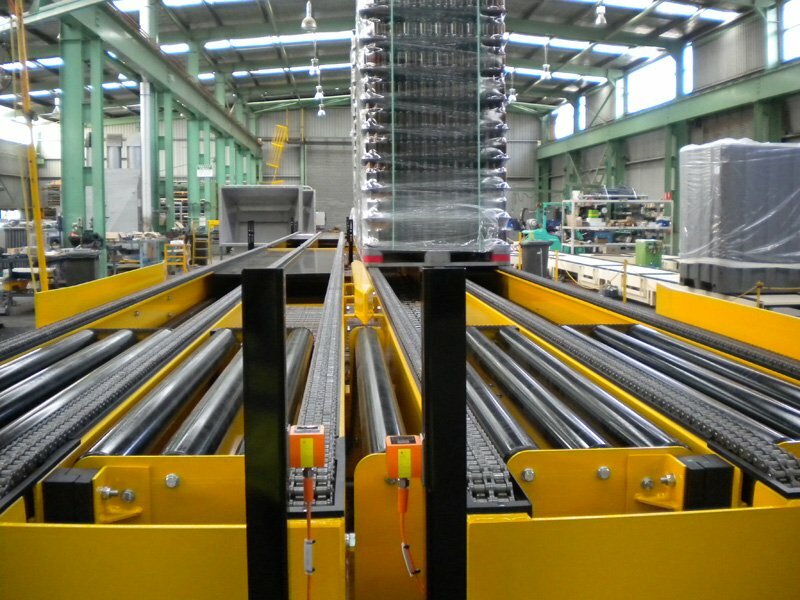 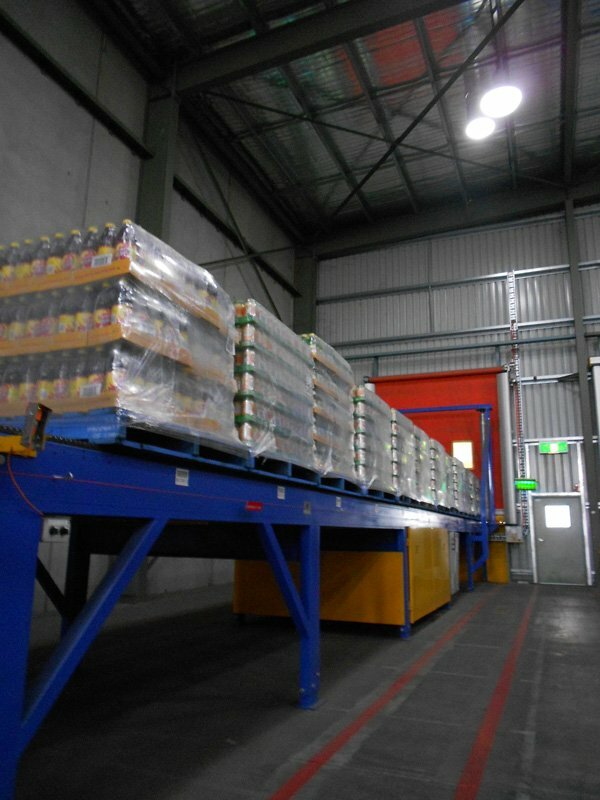 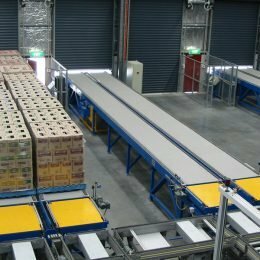 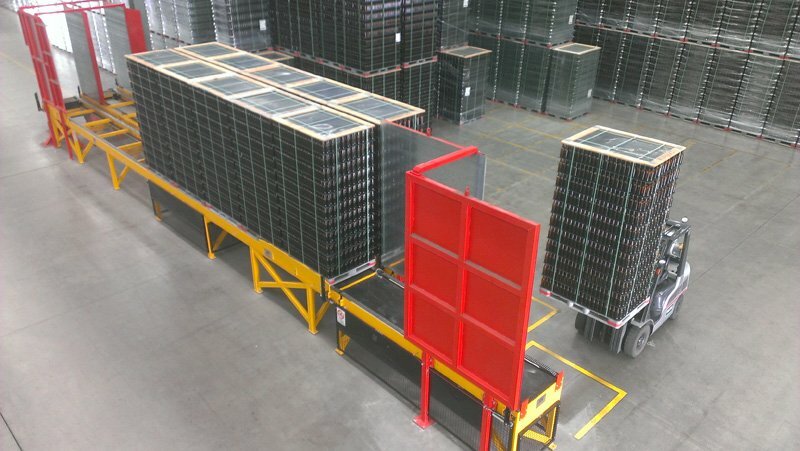 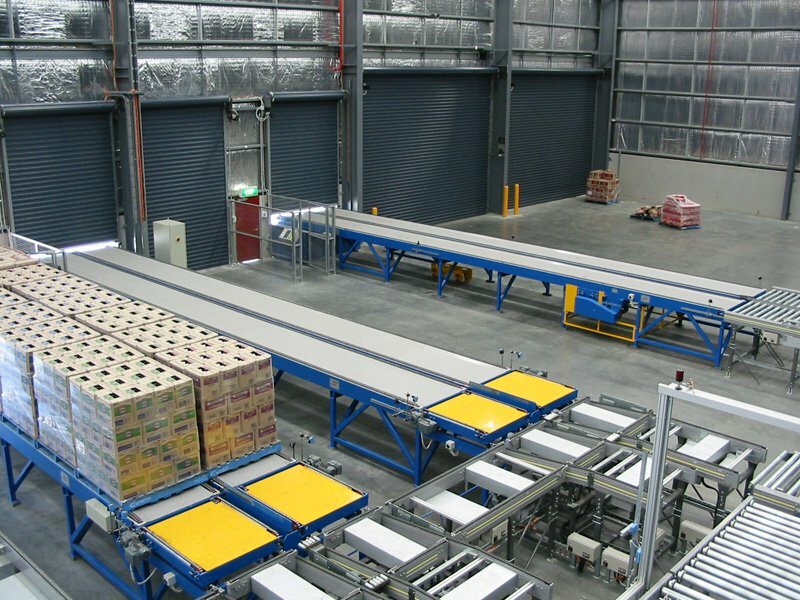 Whether it is automated dock loading, in-truck floor track systems or dispensing with forklift traffic, ICA has the expertise and experience. 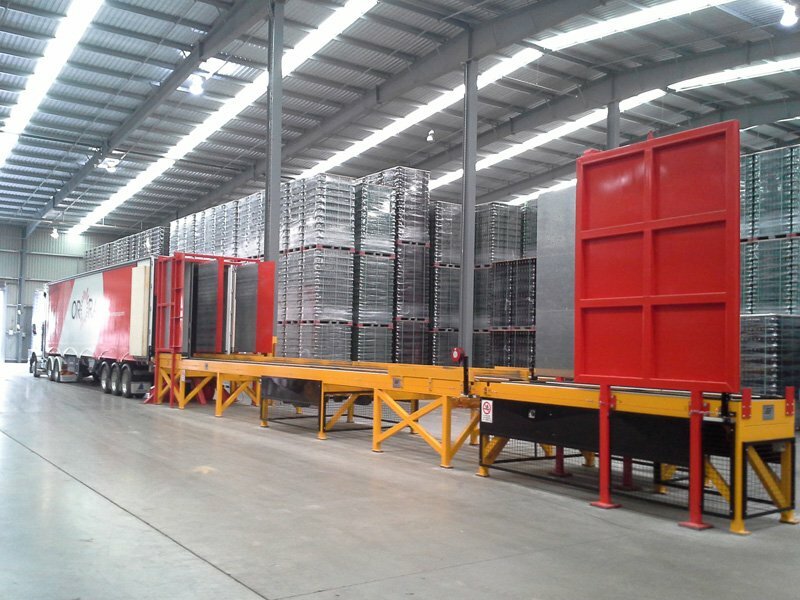 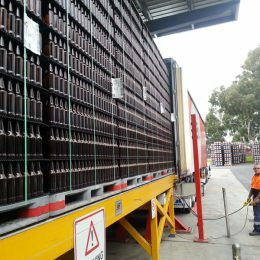 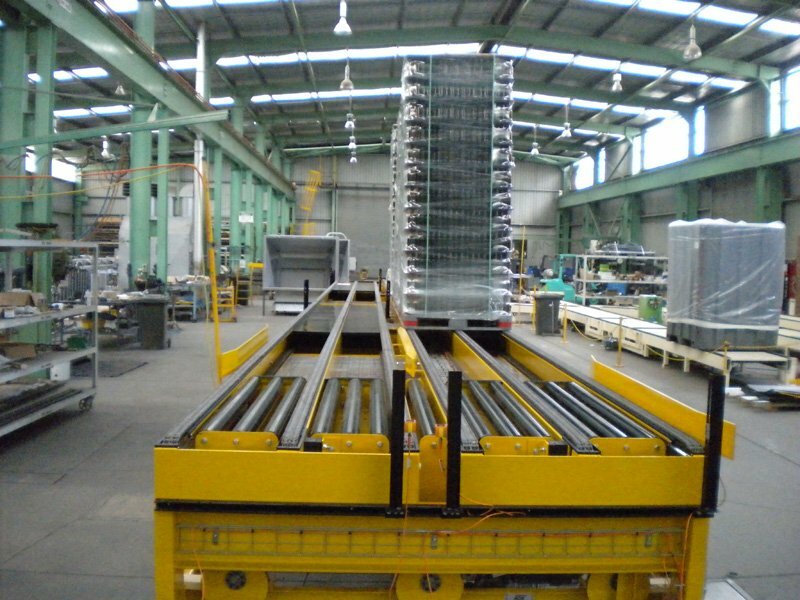 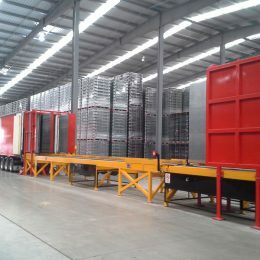 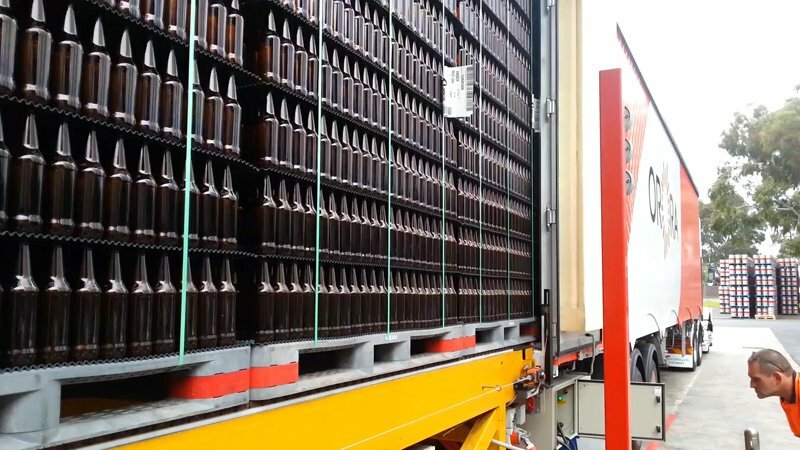 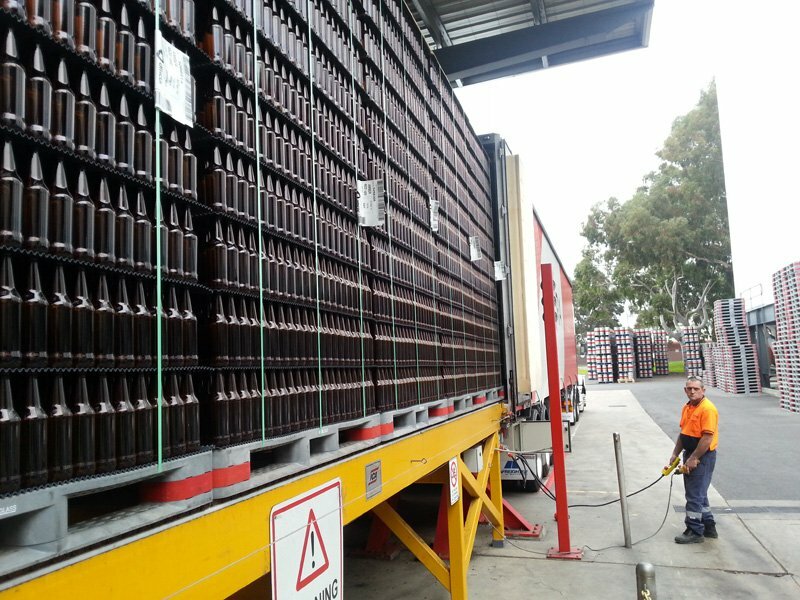 Using ICA’s skilled in-house manufacturing, testing and commissioning, an entire handling system can be fully integrated to provide a smooth and profitable logistics system. 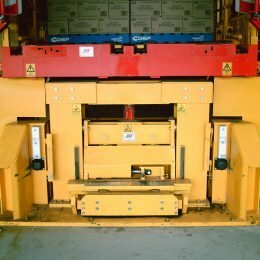 Our knowledge allows us to better understand customer requirements as well as develop new or modified systems to meet specific handling challenges. 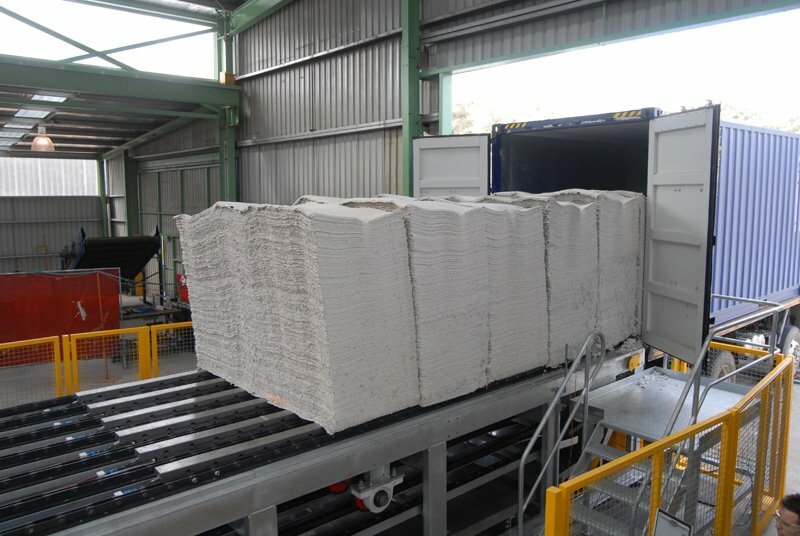 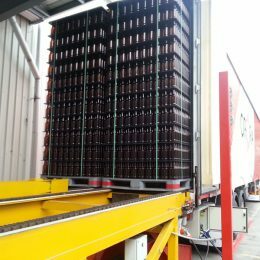 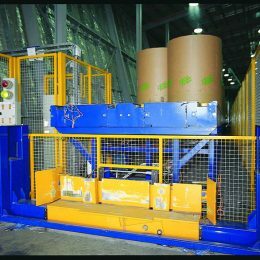 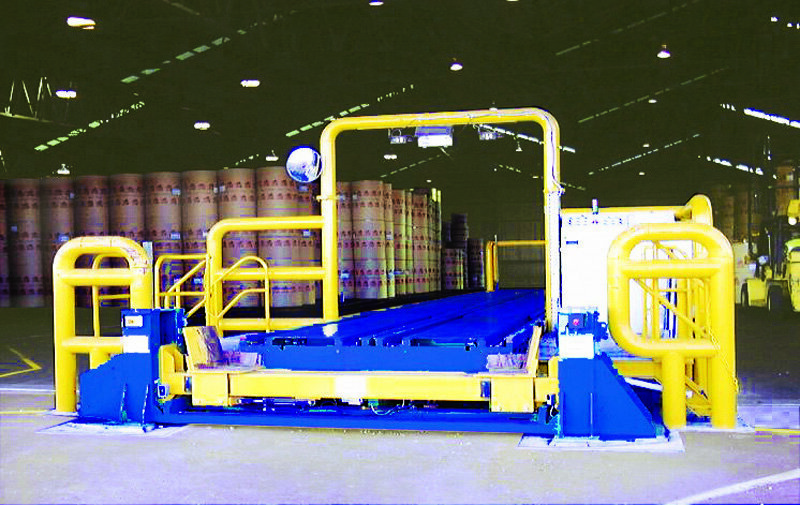 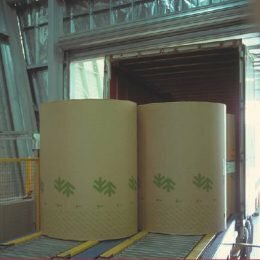 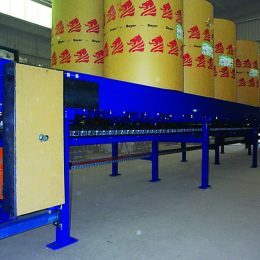 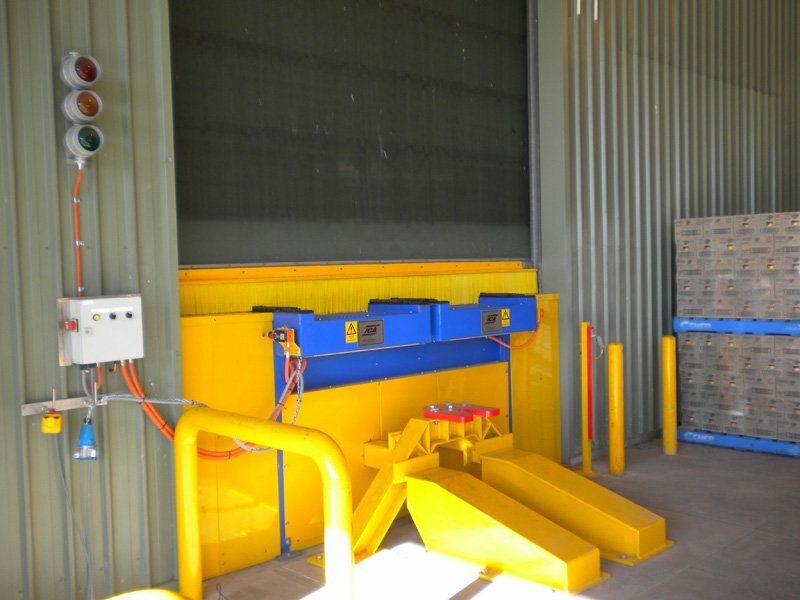 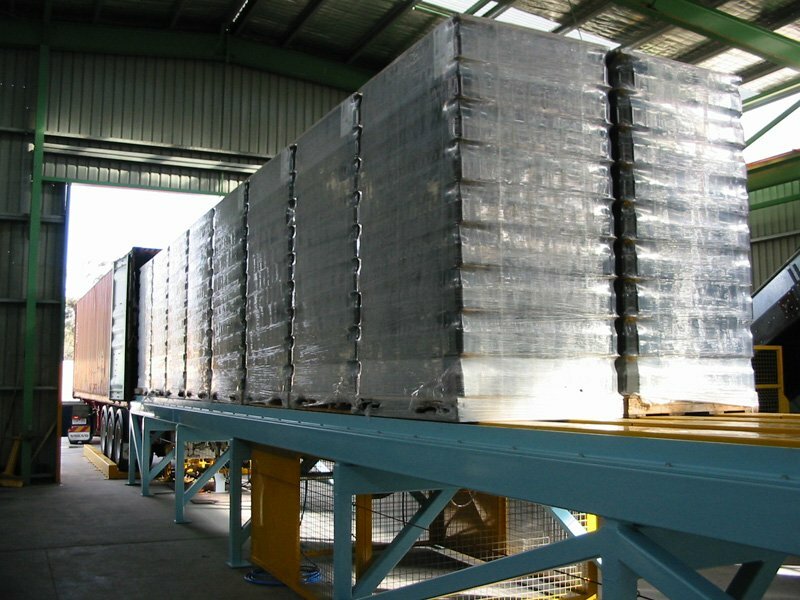 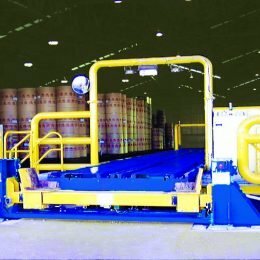 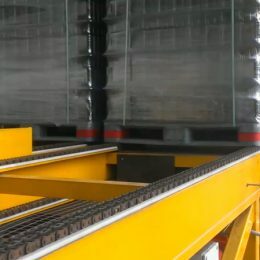 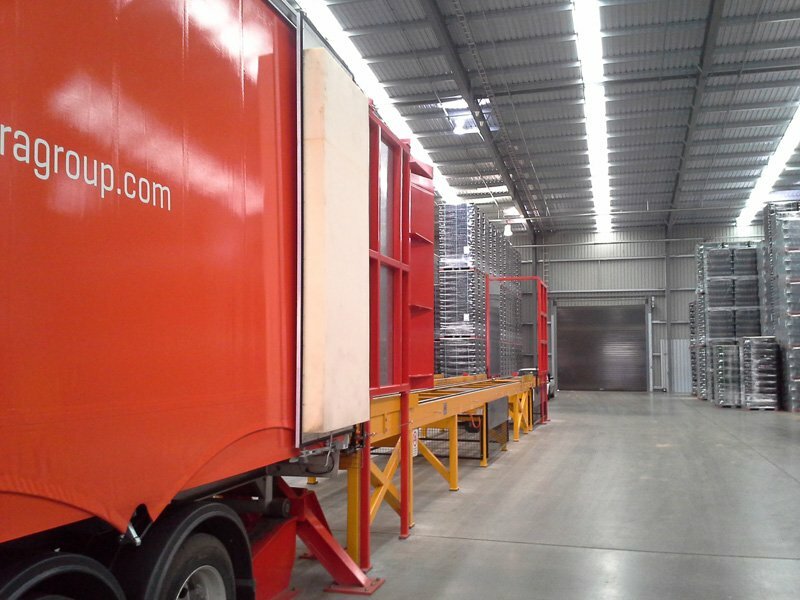 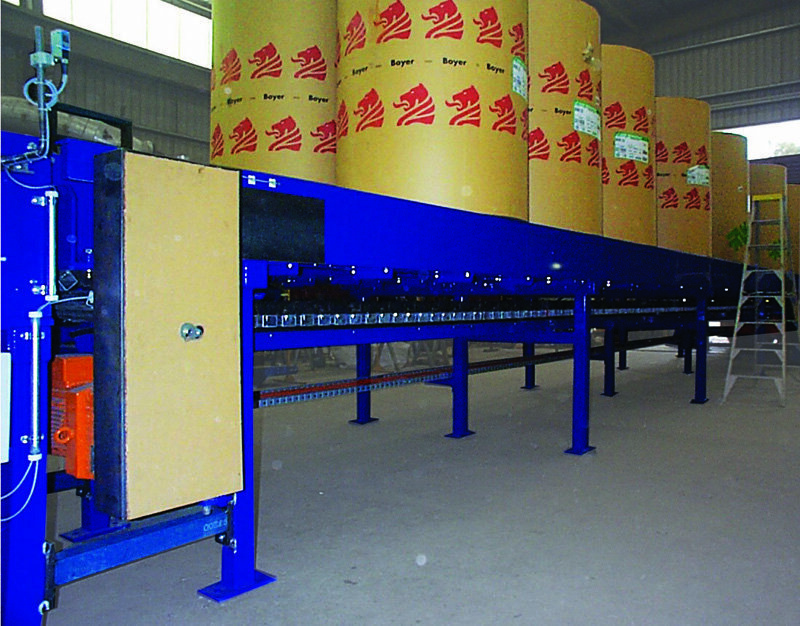 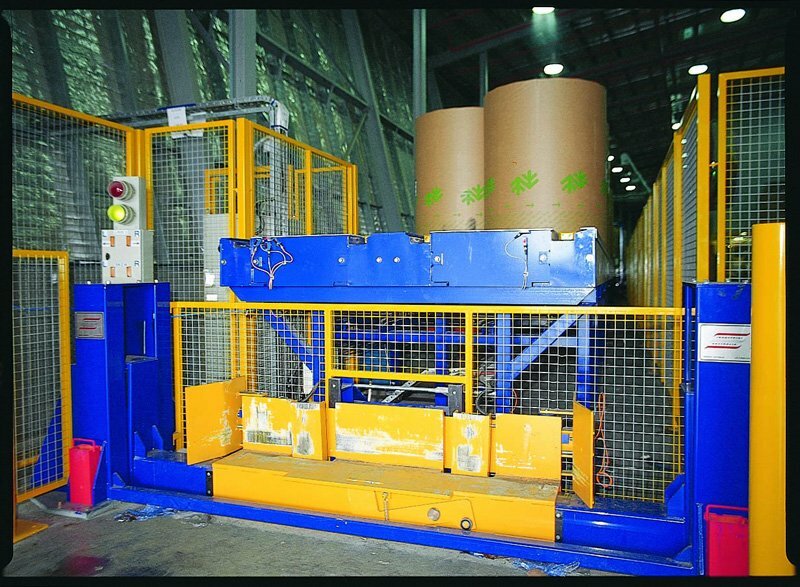 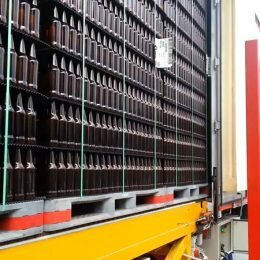 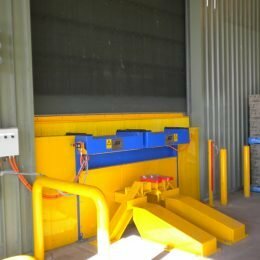 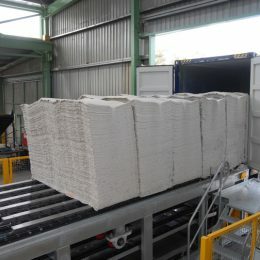 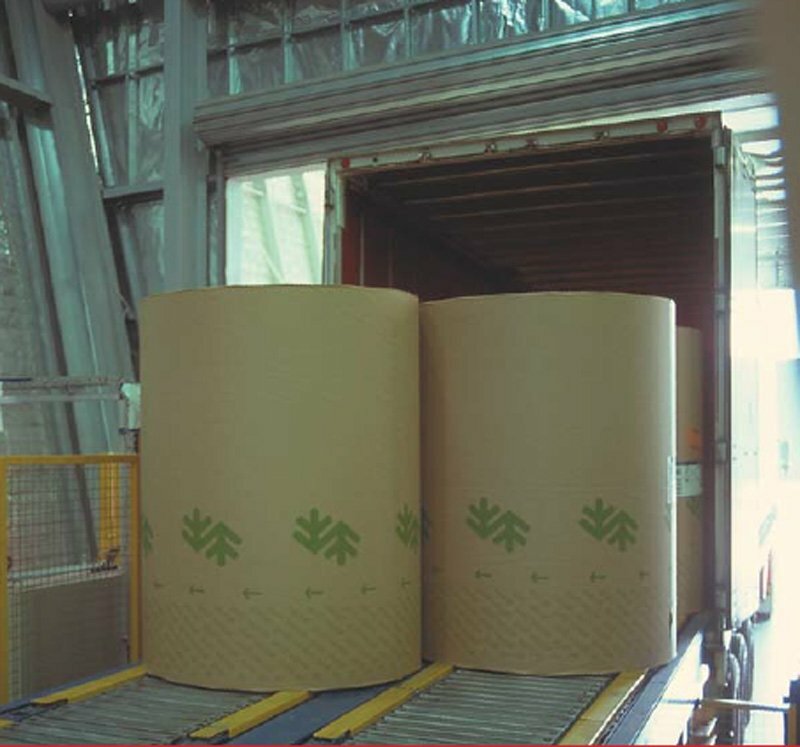 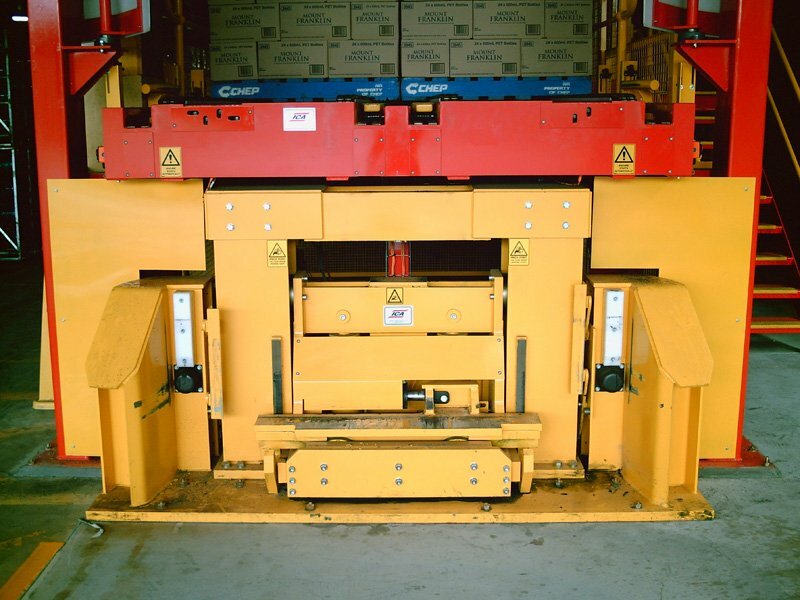 Click to find out more about our Dock Loading & Unloading Solutions. 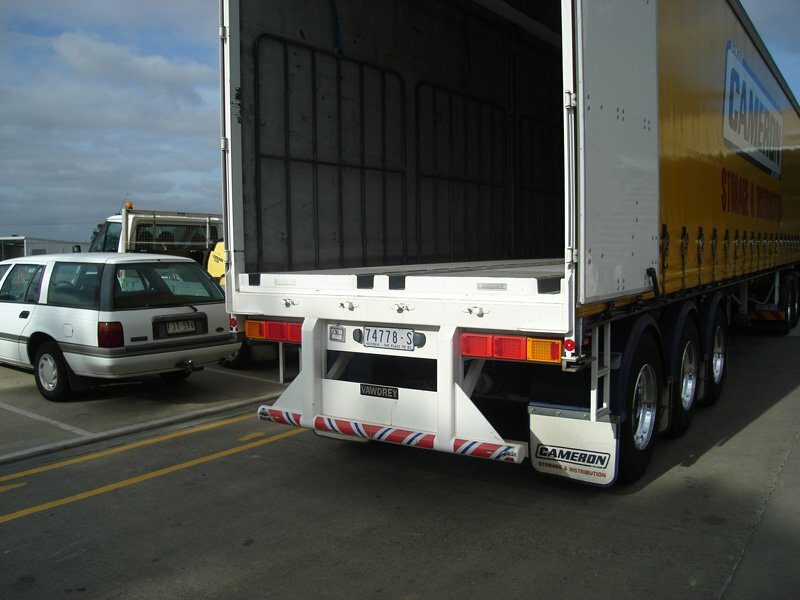 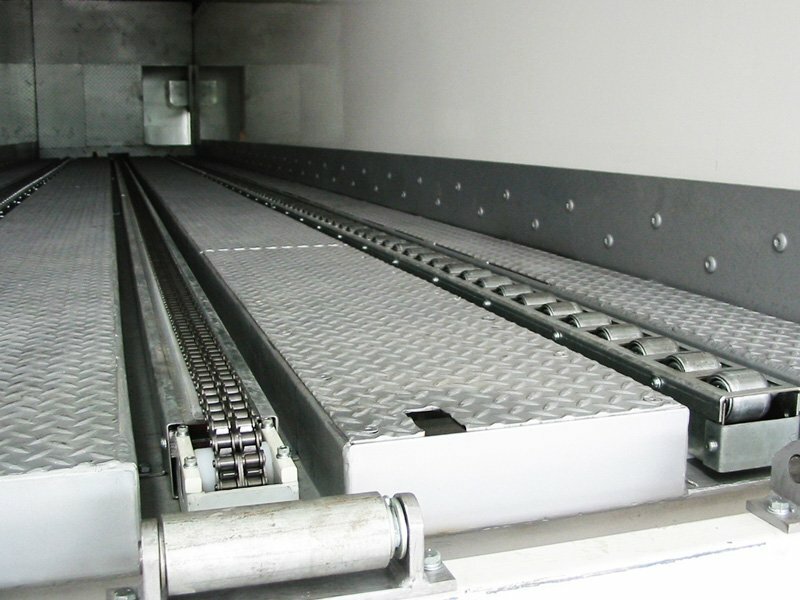 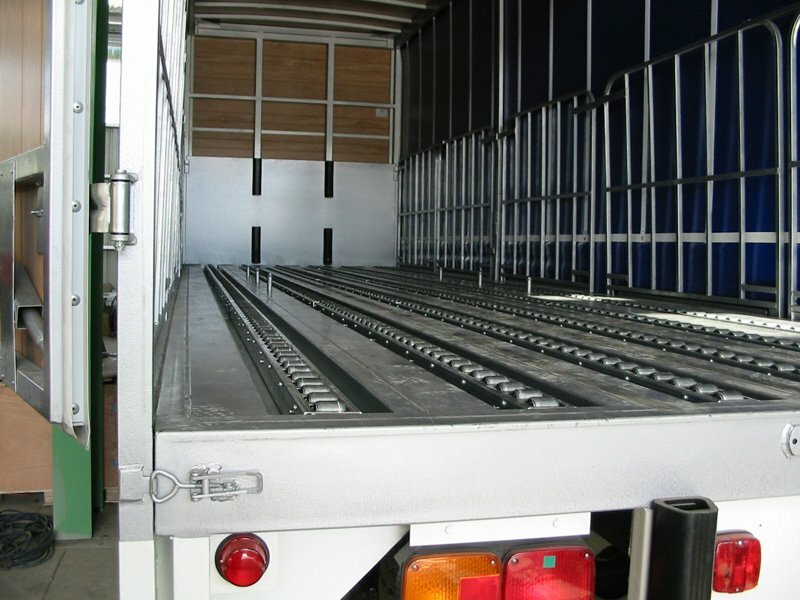 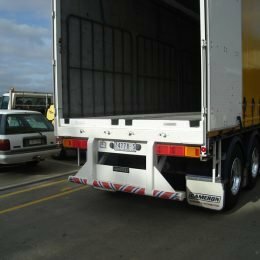 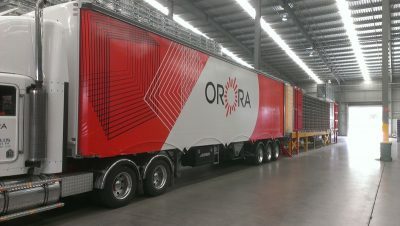 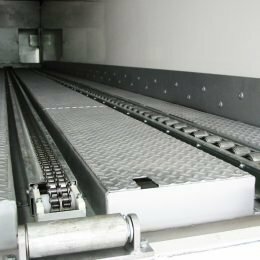 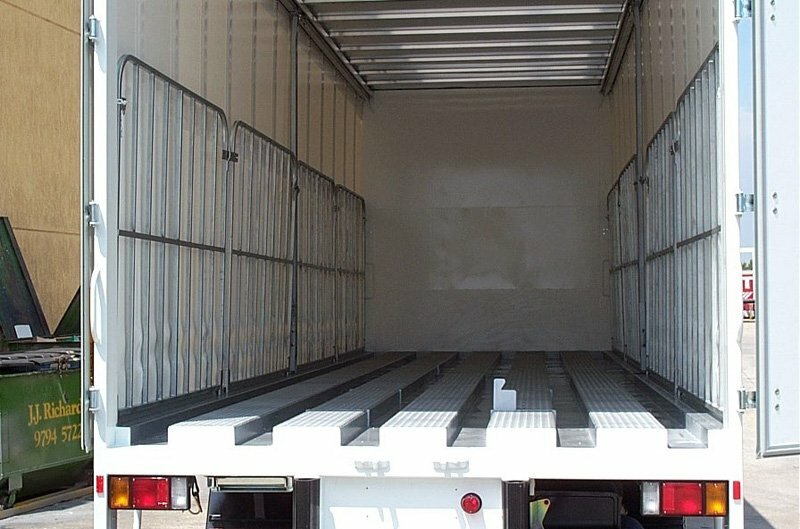 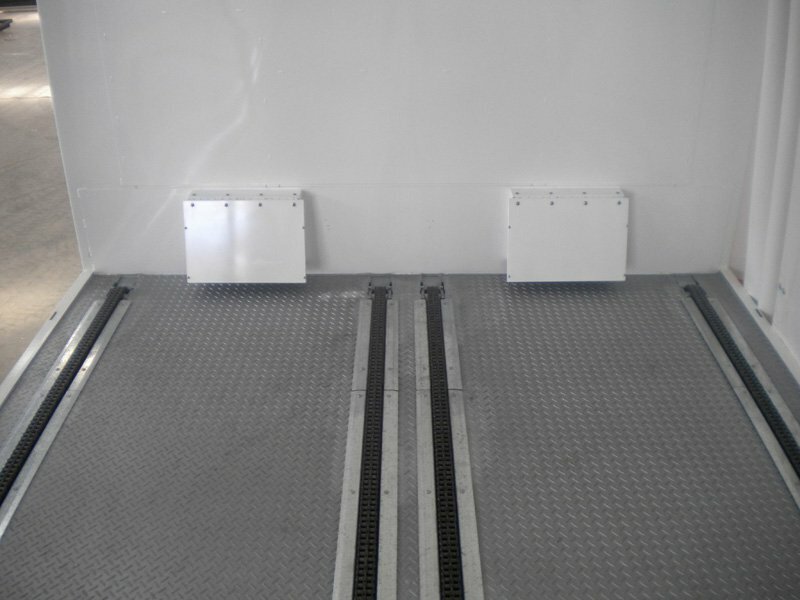 Click to find out more about our Truck & Trailer Systems.